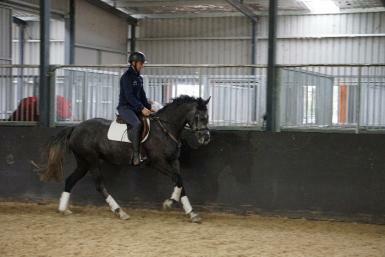 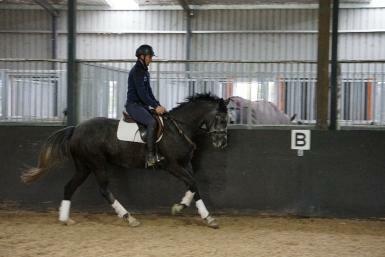 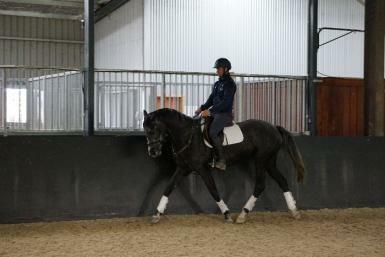 Smile is a 6yo, 16hh, Grey, Holsteiner mare by super sire Diarado out of a Flaneur/souvenir line mare. 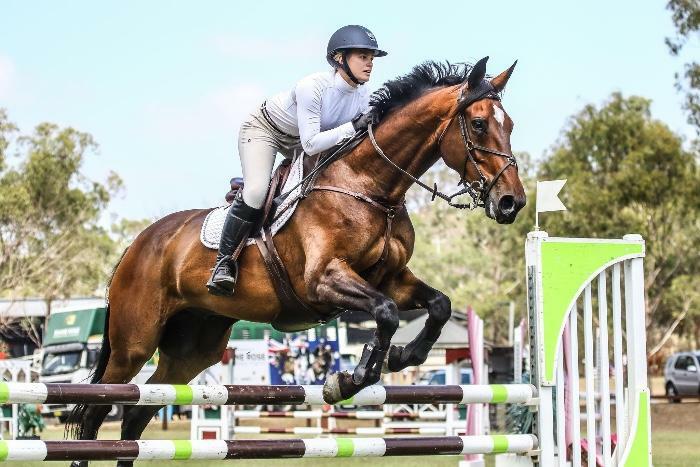 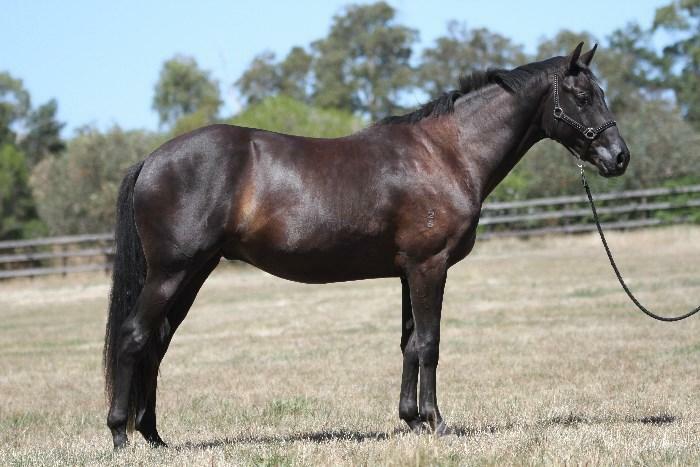 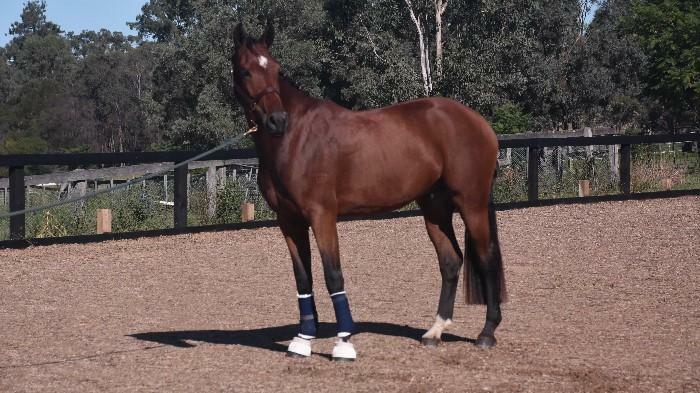 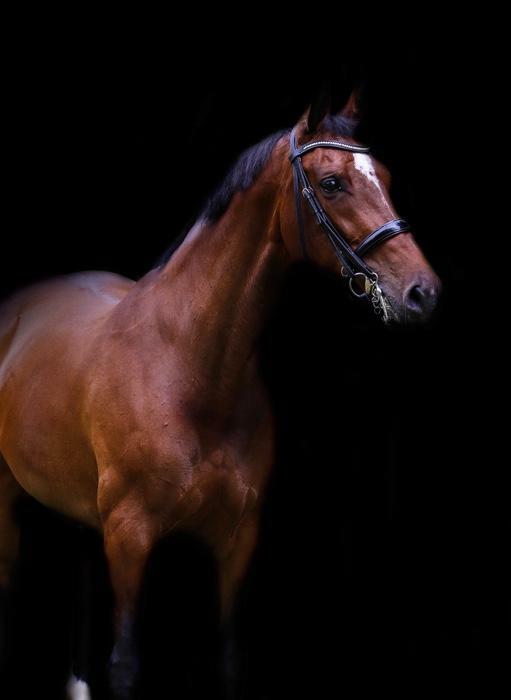 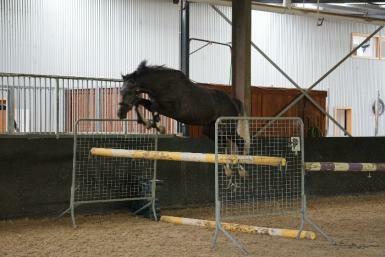 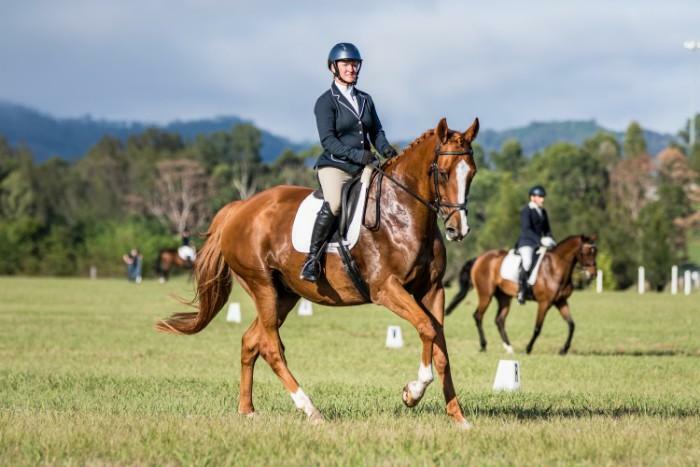 She is a lovely young horse with fantastic breeding and an outstanding jump. 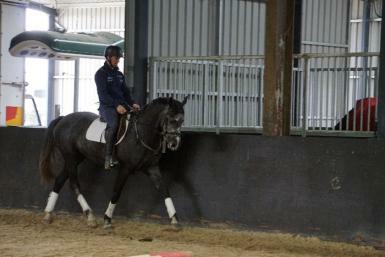 She was started late through no fault of her own, and is now progressing well with her training. 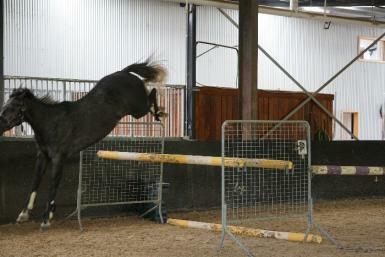 She will make an exceptional jumping horse and would be an asset to breed with. 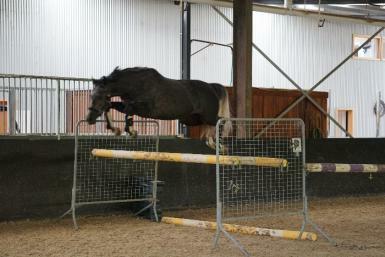 She has 3 nice paces and freejumped to 1.30 with ease. 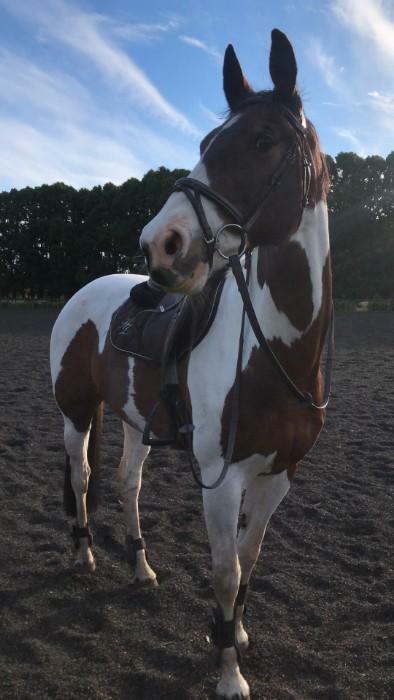 She is still green so needs a confident and competent rider. 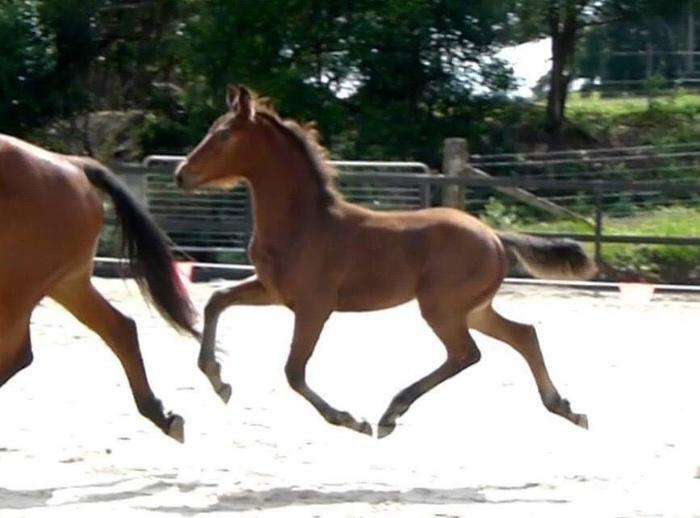 But will go a long way with them.